If you are looking for prom dresses at an affordable price, I highly recommend JenJenHouse. They have a wide variety of dresses at rock bottom prices. Whether it be style, color, size, JenJenHouse has it all. With thousands of choices available to purchase, I am sure you will find that perfect dress. My prom experience was wonderful. My parents set a budget for me and we worked together to find that perfect dress. I started looking in January for my prom dress. I had a style and color in mind. But, after looking at hundreds of dresses, I still could not make up my mind. I still had not found that perfect dress. I wanted my dress to look great on me, have matching shoes, and the right accessories. I wanted my dress to be beautiful when photographed. I wanted to look like a million dollars when I made my entrance with my date. There are many factors when deciding on that perfect prom dress. The hot color that year was blue. I was not sure if I could find a blue dress that I liked and one that looked good on me. I still wanted that perfect dress. Every spare minute i could find, I was searching high and low for my prom dress. I had homework to do as well as study for tests. But, that prom dress was always on my mind. Did I mention my prom was in the eighties? Yes, the eighties. I did not have the world wide web to search for a dress. I had to look through many catalogs. I went to many stores. I tried on so many dresses trying to find that perfect prom dress for me. 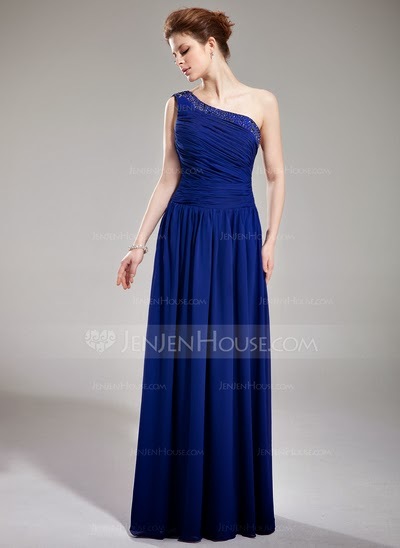 Fast forward to 2014, and you have a great way to search for prom dresses. No more going from store to store to look for a dress. You can look on the Internet and find thousands of choices. Although, I received conpensation for this post, all opinons are 100 my own and may differ from yours.